This resupply mission, which is targeted to launch no earlier than Dec. 15 from Cape Canaveral Air Force Station in Florida, will carry experiments investigating muscle wasting, plant growth in low gravity, and the microorganisms inhabiting the space station. A new research facility that may help scientists better understand how key spaceflight factors, such as microgravity and space radiation, can affect human health during long exploration voyages, and reveal some of the fundamental workings of life here on Earth, is also packed in the Dragon capsule. These are four seemingly distinct experiments, but all with the common goal of moving humans farther into the solar system than we've ever been before. Life functions differently in space, and biologists can learn a lot about how this impacts human health by studying cells grown in the microgravity environment, or "weightlessness," of the International Space Station. The Bioculture System is a new research facility for the orbiting laboratory that will let scientists carry out long-term cell biology studies, on a broad range of subjects and diverse cell and tissue types. This new hardware will allow for real-time remote monitoring of cell cultures, and finer control over the conditions in which they grow. 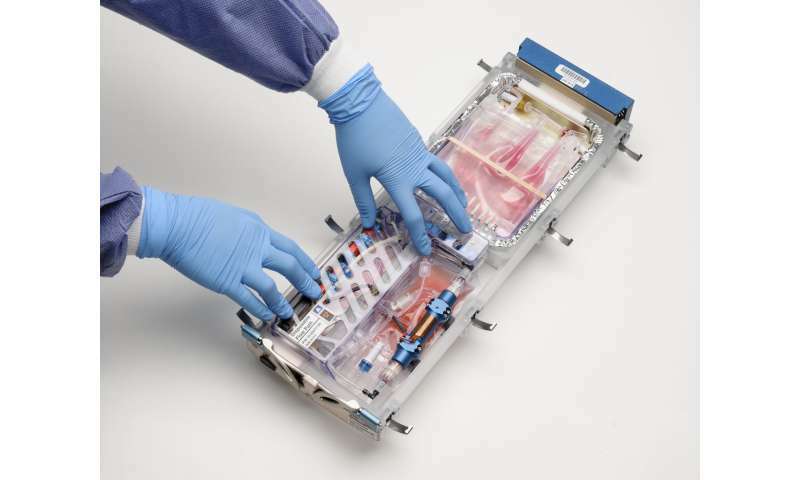 The first mission to use it, called Cell Science Validation, will fully test the system's complex engineering and life support capabilities, to make sure it can function properly in microgravity and successfully grow a variety of cells, like bone and heart cells in this experiment, on the space station. Once the initial validation is complete, the facility will be available for use by the broad scientific community for exciting, new advanced research, from fundamental cell biology, to drug discovery, microbiology, and tissue engineering. Muscle wasting is a common problem for patients experiencing prolonged immobilization, injuries, cancer or aging. Muscle atrophy happens to astronauts in microgravity too. The Rodent Research-6 study will evaluate a new drug delivery device for administering continuous, low doses, which could help counteract muscle wasting and prevent the need for daily or frequent drug administration. A tiny capsule, implanted under the skin, delivers a constant, low dose of the drug via a silicone membrane, with channels as narrow as 1/50,000 the width of a human hair. The low-dose delivery could also help avoid the known side effects of taking high doses over the long term. The drug, called formoterol, is a common therapy in asthma inhalers and for other lung diseases. It relaxes muscles responsible for tightening a patient's airways. Rodent Research-6 will look at how effectively it can counteract muscle wasting when released by a tiny, but potentially powerful device. We tend to take gravity for granted, but plants never do. They respond constantly to the pull of gravity, using it to send shoots up and roots down, and to determine their overall shape. The Plant Gravity Perception mission aims to discover the lowest level of gravity that a plant seedling is able to perceive. 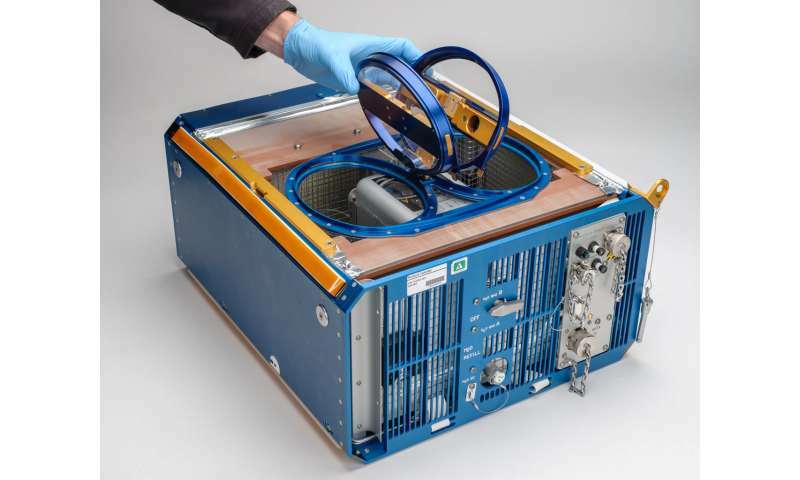 Working in the microgravity environment of the space station, the experiment will use a centrifuge system to simulate a range of gravity levels. Video data of the plants' responses will be captured, helping to reveal if there is a threshold level they need to sense gravity, respond, and thrive. Understanding how this works could help researchers develop plants that are well adapted for growth on long-duration space missions, or to be hardier for agricultural purposes on Earth. 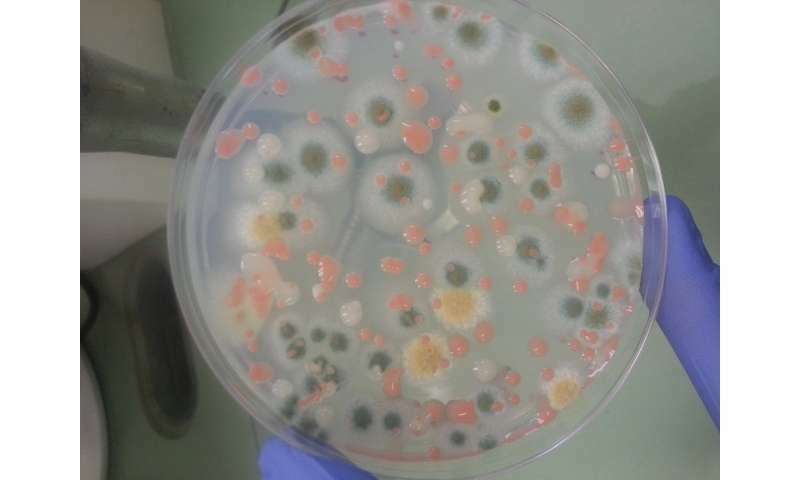 Microbial Tracking-2 is an experiment spanning many months that is tracking the populations of microbes sharing the International Space Station with the astronauts. These are the same types of microorganisms we have on Earth, which would have arrived initially on cargo resupplying the space station or on astronauts during crew changes. 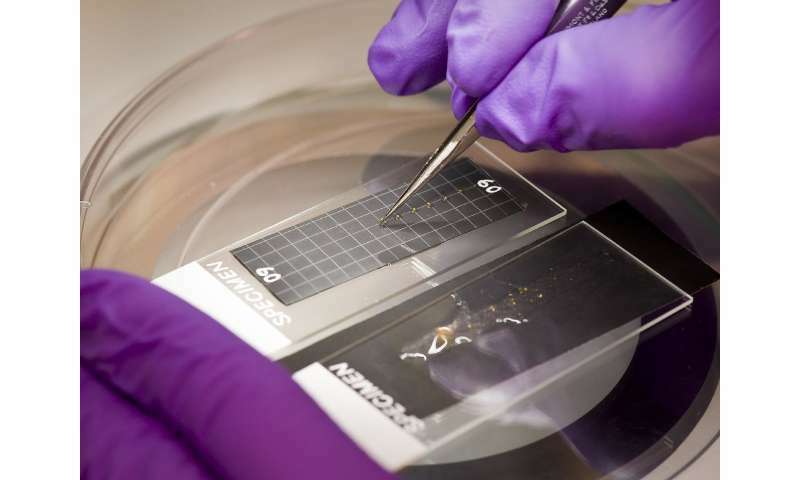 In order to catalog and characterize potential disease-causing microbes aboard the space station, researchers first have to know what kind of microorganisms may already be on station. Samples are collected from the astronauts' bodies before, during and after flight. Environmental samples are also taken from surface and air locations around the station. The samples are analyzed to identify the types of microbes potentially found, and to see if there are types that could affect human health. Interactions among the microbes are studied, as well as the development of microbial communities. Several SpaceX resupply missions have already delivered kits for microbial sampling and brought earlier samples back to Earth to be analyzed by scientists. By taking multiple samples across time, researchers are able to see how the microbial population is changing on the space station. The findings from this research may help determine how microorganisms affect both the crew's health and the performance of the spacecraft. With this knowledge, NASA can develop ways of minimizing the impact from microorganisms during long-duration space missions with human explorers.